wit and instantly alluring characters. Pure gold. 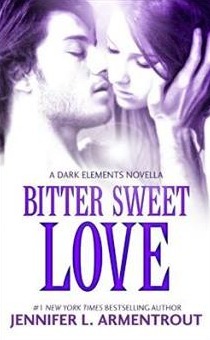 Bitter Sweet Love is the first novella in The Dark Elements series which introduces us to the world of Gargoyles, specifically Wardens – a race of gargoyles tasked with hunting demons. The characters of the first novella are not the main protagonists of White Hot Kiss, but we do get to meet them in this book! In this installment, however, it’s Jasmine and Dez we get to know. Jas and Dez became inseparable friends as kids, and as they became older, feelings deepened and their lives were so inextricably entwined that it was hard to imagine life without the other. In their community and as a responsibility to keep their race in existence, the women are chosen to be mated with a male Warden. So when Jasmine’s father announces that she and Dez would be mated in the future, Jas was thrilled. Unfortunately her happiness was abruptly cut short when Dez shockingly vanishes the very next day without a single word. Jas was shattered and for three years, shock and sadness turned into anger. So when Dez suddenly returns looking oh so very grow n up and gorgeous, and then has the audacity to claim her… well, her whole world is turned upside down. And when she sees him for the first time in years, a mixture of shock, anger, excitement and attraction floods her body, heart and mind. (You can read the excerpt of the scene here!) She’s ready to push him away, but a deal is stricken when Jas gives him seven days to meet some conditions while Dez uses that time to win her over once again. Sparks fly, trouble ensues and truths are revealed as we wait with bated breath to see what Jasmine will do in the end. The story is thoroughly consuming with characters you can’t help but like so very much. 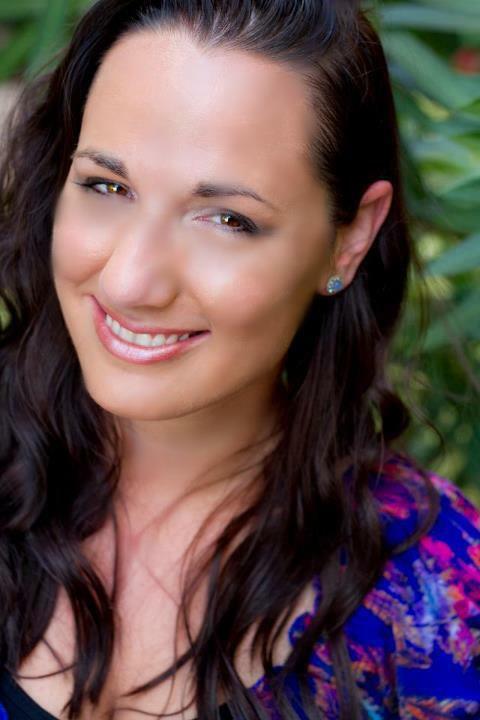 It’s witty with that trademark Jennifer L. Armentrout humor laced with a little bit of snark that has you grinning throughout. And it has that intangible magic the author seems to embed to make her books so darn good. I can’t wait to read White Hot Kiss and get to better know Zhane (a Warden), Layla (half Gargoyle, half Demon) and Roth (all Demon… all hunky bad boy)!!! So pick this book up asap and join me as I stare at the calendar and anxiously wait for February 25th to come around so I can get lost in this alluring world once again. Can I read this before reading the main series without spoilers? I plan on reading both but I read the excerpt Jennifer L Armentrout posted and I’m really curious about this storyline on particular. yes, absolutely Corinne. It’s about a different couple, but that different couple appears in the series. The novella also sets you up for the main series.